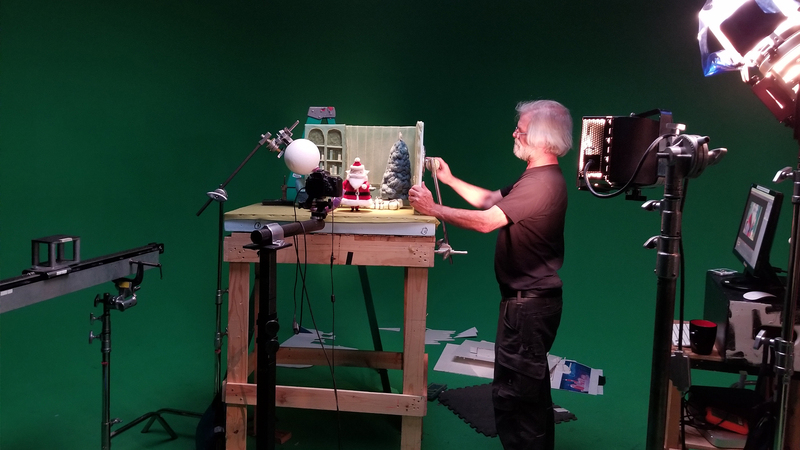 To re-imagine the holidays in stop motion animation, we created a toy-like world made entirely of felt. 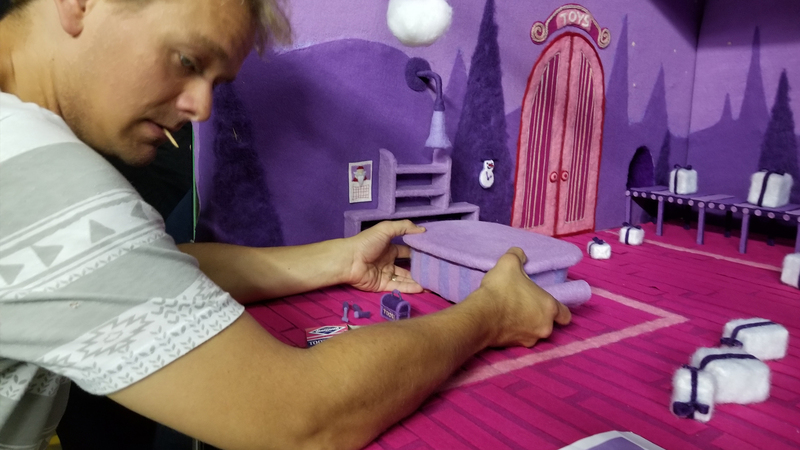 Starting with simple shape designs and distinct color palettes we fabricated a highly detailed felt universe for the story to unfold in. 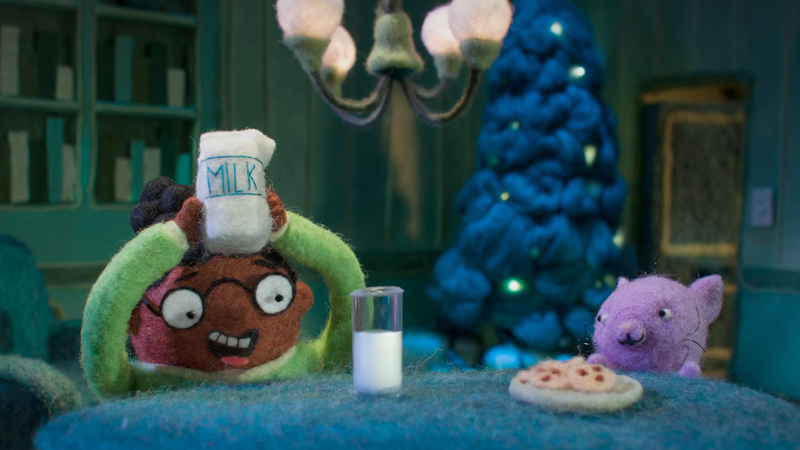 Aside from real milk in miniature glasses, everything from the drifting camera work to the character animation style is soft. Felt wrapped LEDs were woven into the sets to create a warm, comfortable holiday glow.